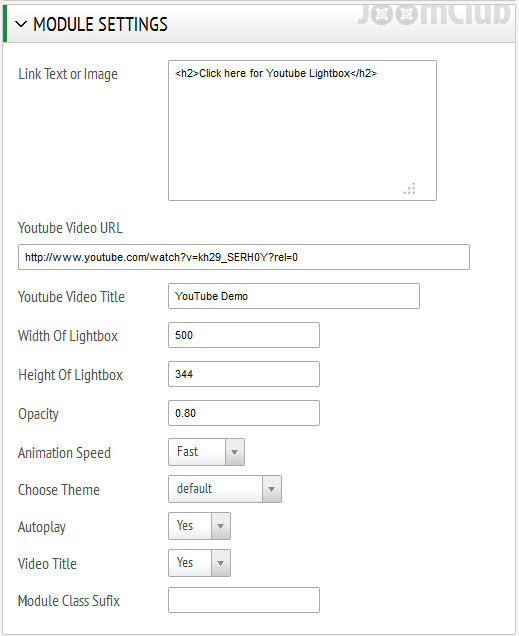 Easy Youtube Lightbox is a great module to showcase your youtube video in a nice lightbox. 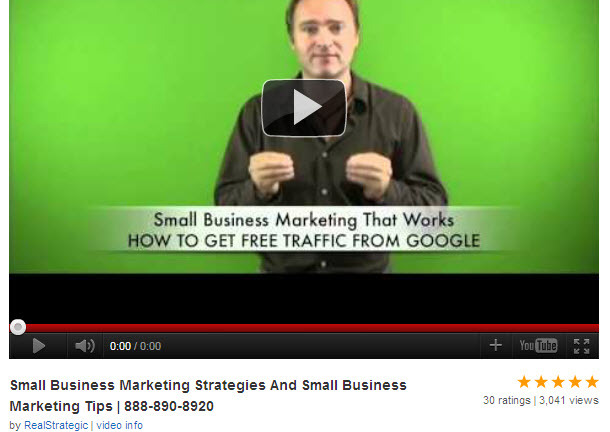 All you need to do is, define the youtube video URLs,thumbnail URL and title. Then you will have a nice vertical sliding video playlist with the Youtube Player to play the videos. Highly configurable and backed with a 24x7 Customer Support package. This module is cross browser compatible and works on all the modern browsers. Bug Free and works great! Compatible with Joomla 1.5.x , 2.5.x , 3.x.x. The Downloads Access and Extension Support is valid for 6 months from the date of purchase.